Do a quick show of hands around your immediate circle, and you’ll likely find every woman between the ages of sixteen and sixty battling hair fall on the daily. As our lifestyles grow increasingly complicated, the erratic sleep patterns, lack of consistent nutrition and mounting levels of stress combine together to take a toll on the health of your hair shaft. While it may be easy for your brain to spiral into a doomsday scenario, (give us an aye if you’ve ever received an SOS message from your bestie who’s convinced that she’s got a prematurely receding hairline) help is at hand. We brought in the experts from the biz to aid you in understanding which products actually work on reducing hair loss. Here’s what we found. And above all, when in doubt, do not make the cardinal error of self-diagnosis. “It is imperative to consult an expert before opting for an intensive treatment or harsh products, as these are often accompanied by specific instructions which can be explained better by an expert. 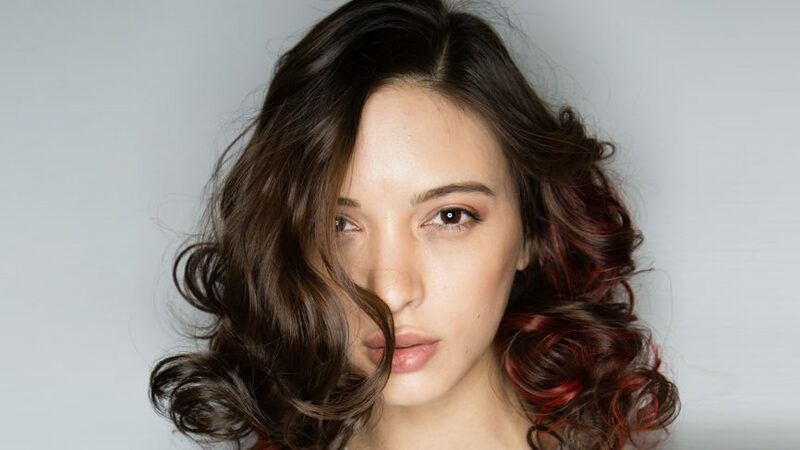 A thorough consultation is necessary to determine which products are best suited for your specific condition,” advises Preeti Singh, director of Rock Paper Scissor Salon in Bengaluru.